Arsenal put on an absolutely pitiful display against Stoke City on Saturday, and despite a slightly better showing in the second half they eventually crashed deservedly to a 3-2 defeat at the Britannia Stadium. A woeful defensive performance saw the Gunners go into half time 3-0 down, and a second half sending off put victory well out of reach for Arsene Wenger’s side. The loss has seen a massive resurgence of fans calling for the manager’s head, with many feeling he has long overstayed his welcome and needs to be replaced as soon as possible. These fans are being extremely short-sighted however, and are delusional if they think sacking Wenger now is going to save Arsenal’s season. The Frenchman has been at Arsenal for 18 years, and if he and the board decide at the end of the season that it is time to take the club in a new direction then so be it. For Wenger to step down or be removed now though, would more than likely be hugely detrimental to the club. An adequate replacement is vital, so to sack Le Prof mid season with no successor in mind would be suicide. Clubs nowadays are far too quick to pull the trigger on their managers in the middle of the campaign, and it rarely proves a successful strategy. Even if the board do have a replacement in mind though, that doesn’t mean Wenger should automatically be sent packing. The former Monaco man is certainly not without his faults, and his failures in the transfer market and tactical rigidity deserve to be questioned. What can’t be questioned however, is what he has done for Arsenal during his time at the club. He has by no means been made infallible or unsackable by his successful early years, but to brand him a failure for his last decade at Arsenal is also extremely unfair. Could Arsenal have won a few more trophies? Certainly. The catastrophe against Birmingham in the 2011 cup final and the shock loss against Bradford a year later will always go down as missed opportunities. But Arsenal being Arsenal does not give them any kind of divine right to win titles; something that many fans seem unable to accept. Arsenal no longer posses the financial fire-power to regularly compete with the likes of Manchester City and Chelsea in the transfer market, so to expect them to do so is totally unrealistic. There is no question that the North London club has plateaued in recent years, but to pin the blame solely on Arsene Wenger is extraordinarily harsh. The French manager has done the best he can with his hands tied at every turn, and with the club operating on a shoestring budget he has kept them competitive and in and around the top four consistently. The problem at this point is no longer that Arsenal are failing to win trophies, but that Arsenal fans still expect them to and count the season as a failure if they don’t. Most clubs working with the budget and restrictions that the Gunners have been working with over the last decade would have seen themselves drop out of the Champions League and into mid table or Europa League at best. Wenger however, has managed to keep the club in Europe’s elite competition and even occasionally challenged for the Premier League. If Wenger hadn’t kept Arsenal in the top four all these years, then fans might not have kept their expectations so high; and you only have to look at Liverpool as an example of that. The Merseyside club were unquestionably one of the biggest sides in England for years, and yet they have seen themselves out of the Champions League season after season; even missing out on Europa League last campaign. This has resulted in the fans expecting far less from their club, and meaning they are far more appreciative when they see their side eventually back alongside top class European competition as they are this season. The simple fact of the matter is that Arsene Wenger has done well with what he’s got, and that is something that needs to be recognised. To say that Wenger is the best manager in the world would just be ridiculous, but to say that he is the best man for the job at Arsenal is totally fair. He has been a perfect fit for the situation at the Emirates, and has done far better than most managers in his position would or could have done. Jose Mourinho is undeniably a fantastic manager, but would he have succeeded or even stayed at Arsenal? He relies on being given the funds to bring in players that suit his ideology and his style of play, and this clearly works superbly for him. This is not a luxury he would be afforded at Arsenal though, which would arguably see him struggle at the club. 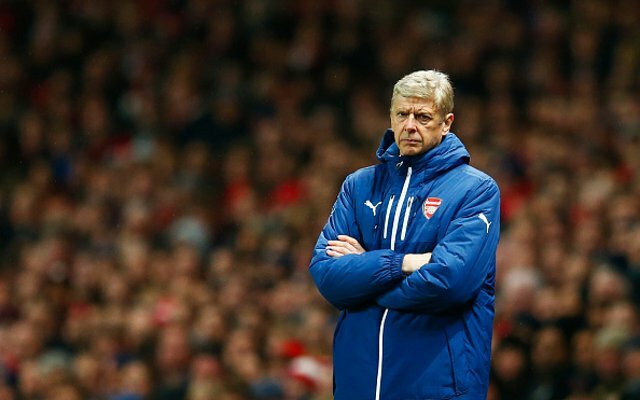 Wenger may not be the answer to every solution, but he was, and still is, perfectly suited to Arsenal’s situation. 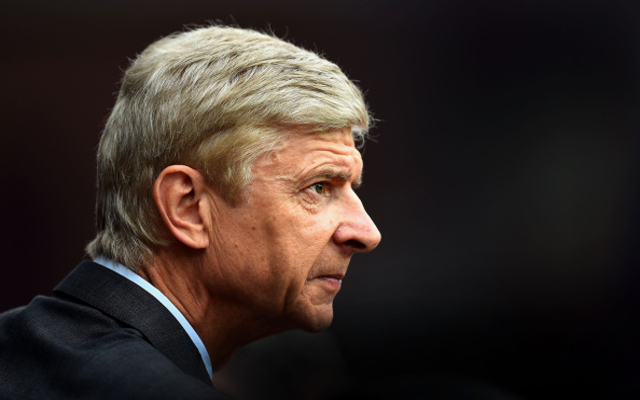 With the restrictions placed upon him, it is hard to see how any manager would have bettered or even rivalled his achievements at Arsenal over the last 18 years. 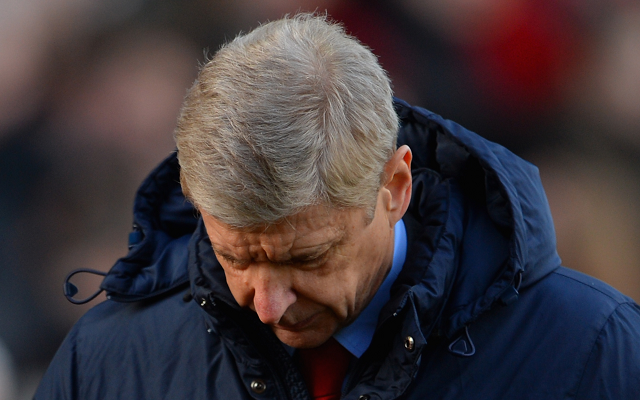 Would we like to see Arsenal regularly challenging for the Premier League and the Champions League? Unquestionably. But in the position Arsenal currently find themselves, there is no reason to think that any other manager is better suited to deliver.